Want it by Wednesday 24th April? Order within 8 hours and choose Special Delivery at checkout. 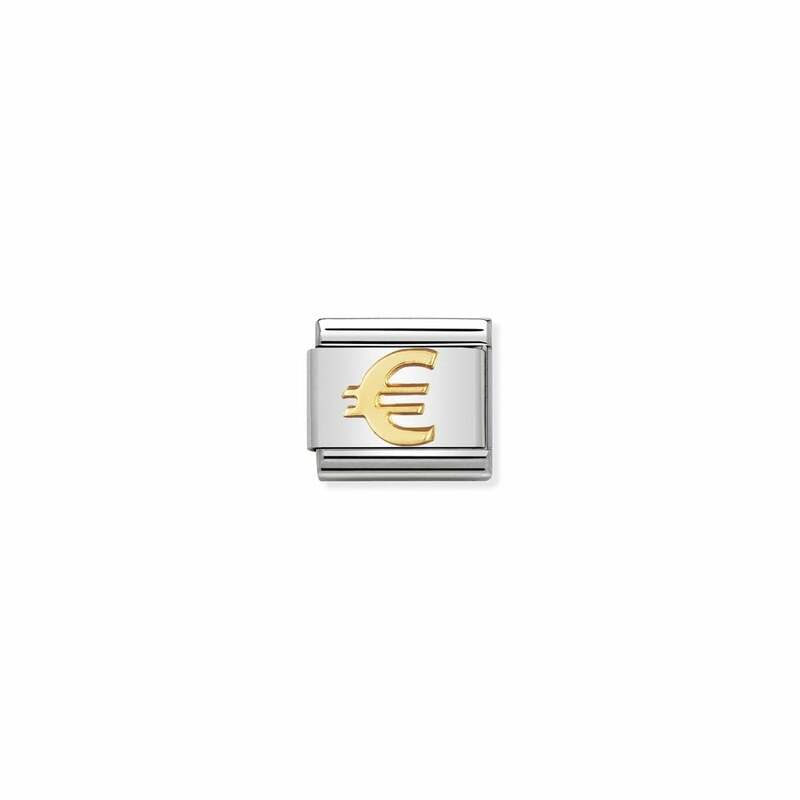 A gold Euro sign on a stainless steel charm. Part of the Daily Life collection. Ideal for someone who has strong feelings about Brexit.